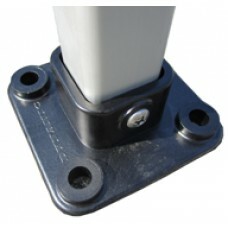 Dynamic Dollies rack upgrade accessories. 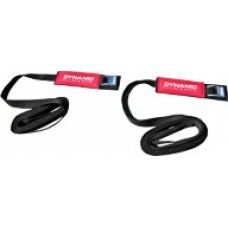 Dynamic Dollies, Dynamic 15′ Premium Tie-Down Strap, pair, 80014.. 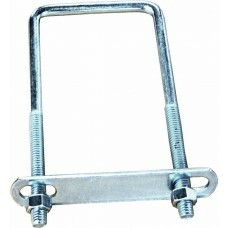 Dynamic Dollies, Dynamic 20′ Premium Tie-Down Strap, pair, 80015.. 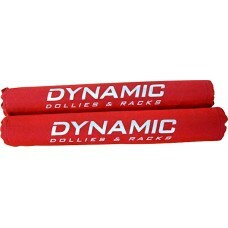 Dynamic Dollies, Dynamic 24″ Rolling Rack Pad Extremo, for Rack, pair, 80030.. 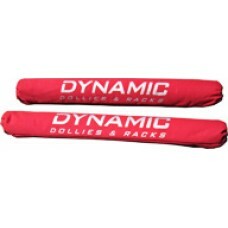 Dynamic Dollies, Dynamic 24″ Rolling Rack Pad, for Roof Top, pair, 80010.. 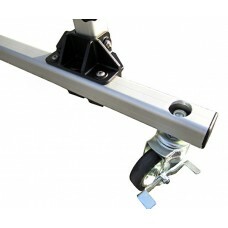 Dynamic Dollies, U-Bolt with Plates for Trailer Racks, 70019..
Post Base for Storage Racks..